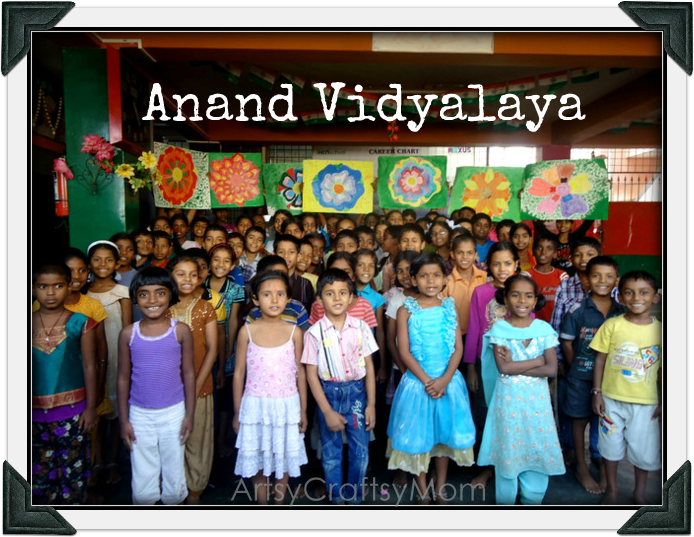 Anand Vidyalaya – rightly means the “School of Happiness” .. for that’s what it was. A study center filled with joy, laughter & innumerable smiles. The DhyanYog Society run AnandVidyalaya Study Centre at Bangalore is a study center that provides free tuition to under privileged students from classes 1 to 10 everyday for around 4 hours.When the volunteers posted on Facebook that they were looking at people to teach the kids some extra curricular activities over the weekend, I approached them that I would love to be part of the amazing work these people did. Thanks to all the people who took the time and effort to drop items at the set up drop points and special thanks to Preethi, Savitha & Art for their donations to buy the craft materials. Together, the three of us bought paints, brushes, glue, sketch pens, chart papers an stuff that can be used by these children. I will be transporting all the materials in the days to come. So yesterday was my first day interacting with them . The volunteers run this study center in a government school in Ejipura. They have rented out space in their basement & also use two classrooms to teach. Overall there are 100+ kids and on any day more than 80 kids ranging from 6 yrs to 14 yrs attend the study center. 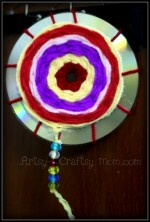 The challenge for me to teach any Art / craft to the kids was to first understand their skills & interest levels. The best way to do that I thought was to divide them into 8 groups that included a good mix of all ages. The kids made themselves comfortable on the floor in the basement. Then we gave them a box of crayons, a box of markers, a box of poster colors in 6 basic colors, lots of sponge, brushes, pencils & a large whit chart paper. The instructions were simple. 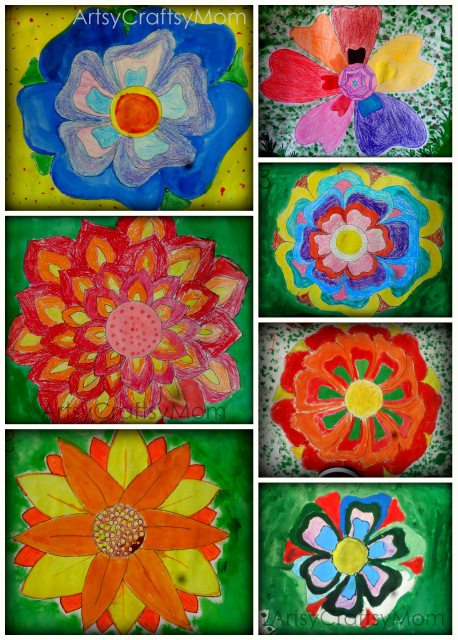 Each group had to draw a large flower and paint it in. All white space had to be colored in. 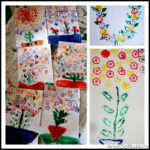 Each kid should have one or the other task to do.Here is what the groups made.. my daughter & the kids of the volunteers also got inspired to paint something too! A close up of their art.. Here are some links for you. They are also looking at Individuals / corporate who would like to sponsor a day out for these kids – Maybe a trip to the zoo, planetarium , industrial museum or aquarium. You can drop me an email at mymindfulmeanderings(at)gmail.com if you need more info or would like to volunteer. PS: from next week onwards, we’ll be using all the donated materials. 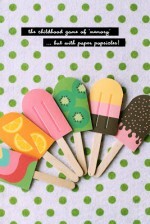 Icecream crafts from the net..
Gorgeous Shruti- sorry could not join in to help! @art – hugs. after anush / ad’s bday maybe. Wow, these paintings look so professional! Lovely Shruti. Your work is very inspiring. Tagged you in my latest post. do check it out. thanks. @lavs – thank you so much. I’m really really bad with tags. I’m so sorry. In my last 750+ posts, I might have 1 post when someone tagged me. Don’t think i will be able to do it. Wow.. this is just great. 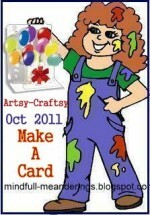 Good going Shruti… and that Diwali card idea is just super. wow!!! this is just fantastic! great going, Shruti! keep it up! Brilliant initiative and ever better art work. 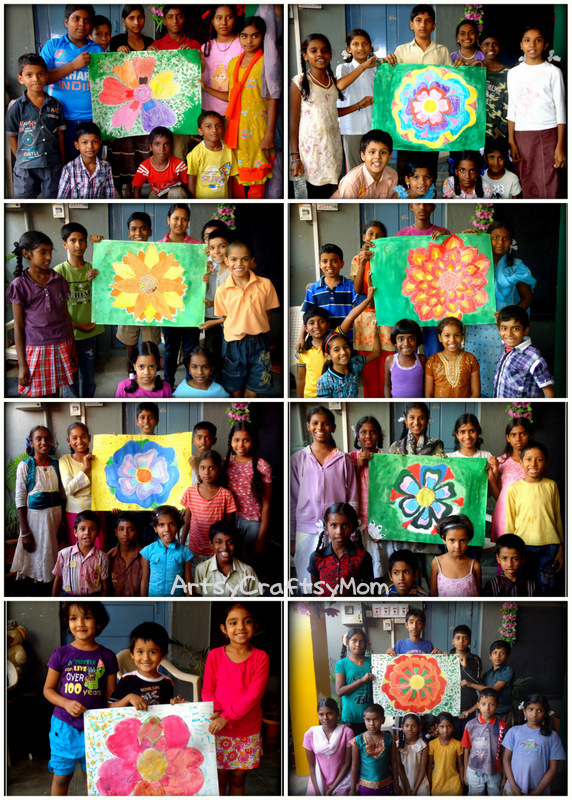 These kids painted some really beautiful flowers there. BEAUTIFUL! 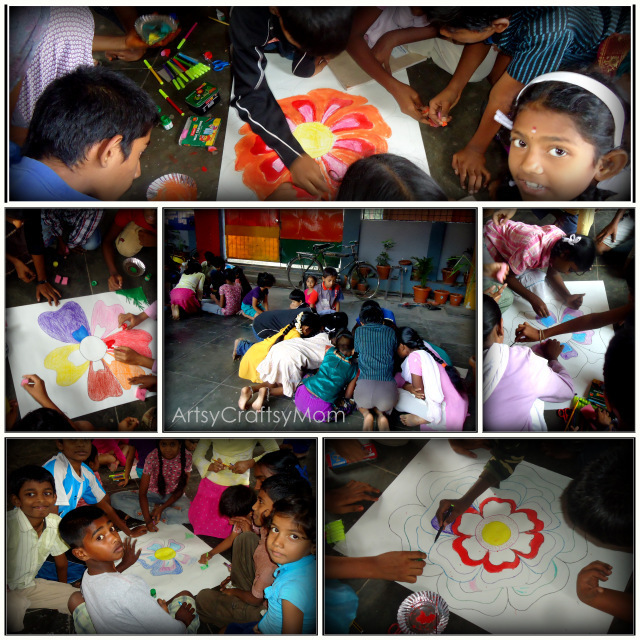 Lovely work by the kids… they all look so enthusiastic and had a great time. This is awesome Shruti!! Lovely creations.. Win scholarships worth Rs. 1 lakh for your kids. 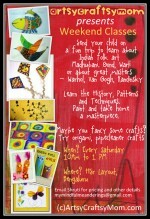 All you parents out there participate now. I love the new header. These flowers are beautiful! I’m sharing them on my FB page for The Play Connection as the KBN share of the day. Such an awesome job and so wonderful of you! @sonia, Anu, Upcyclearean mom – thank you. @Chris – Thank you. Will drop by soon. @priya – thanks. You can get ammu once if you are free. @lifeissongoflove – Yes. I enjoyed working with them. @life begins – will get some cards printed soon. @anuradha shankar – Thank you.